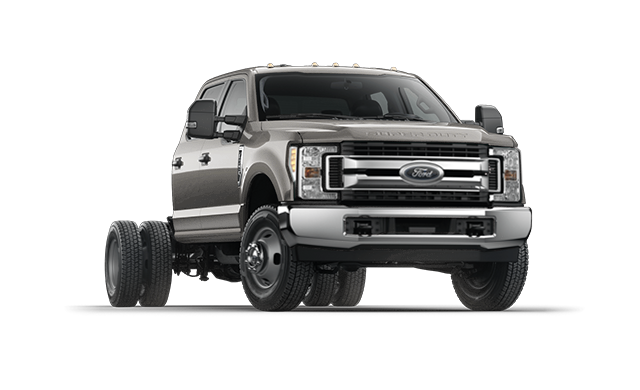 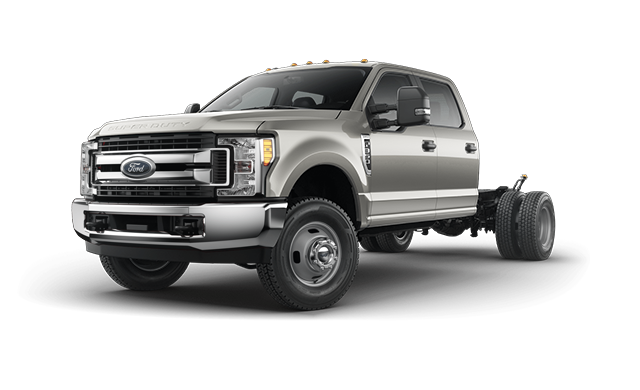 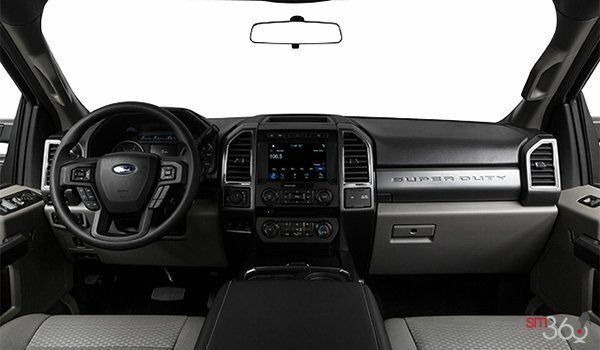 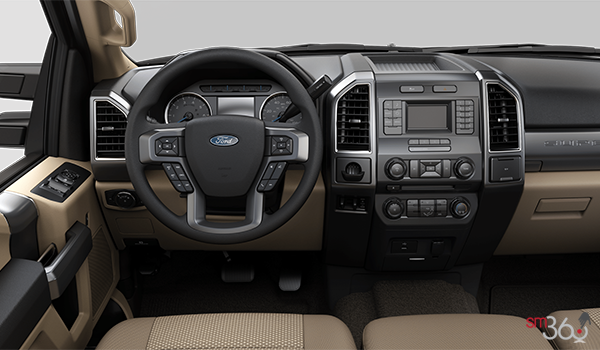 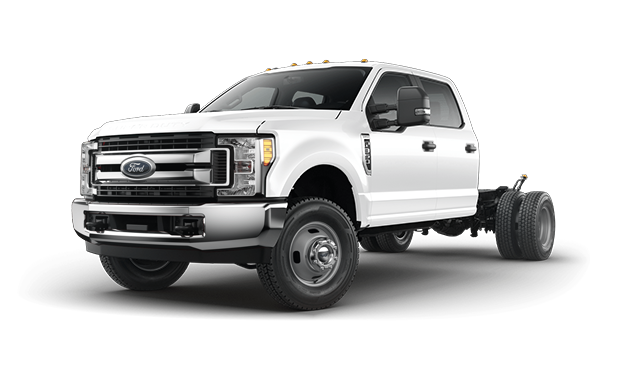 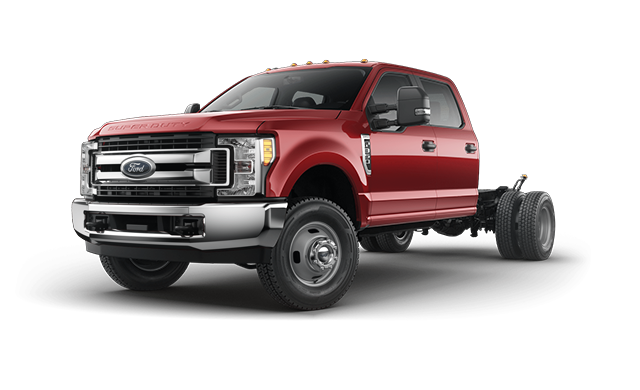 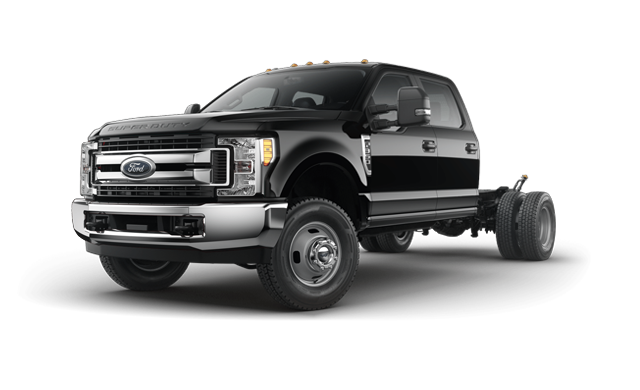 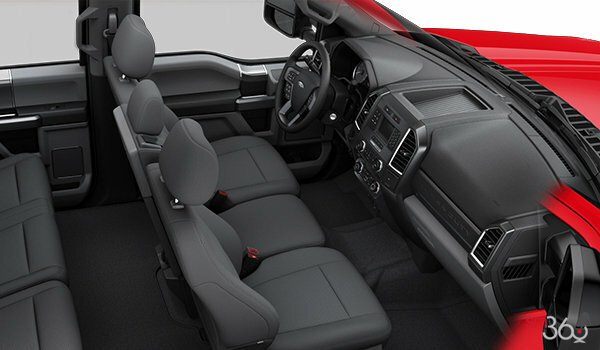 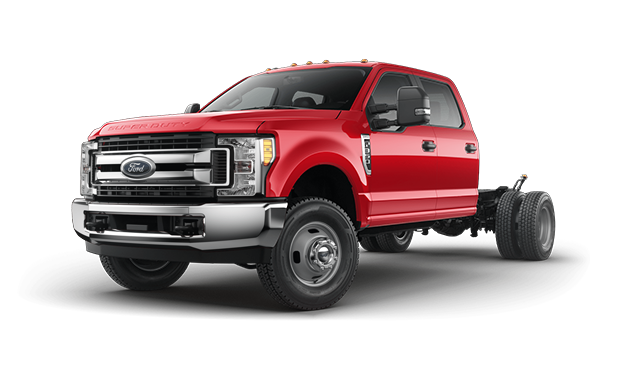 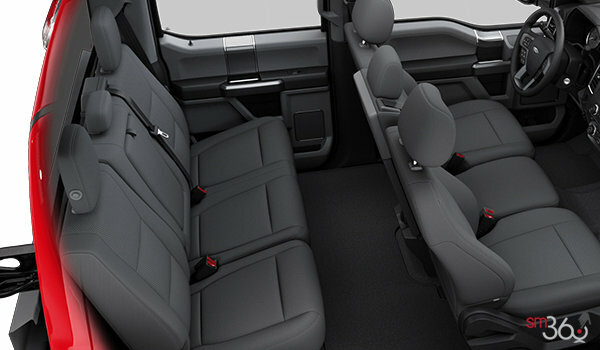 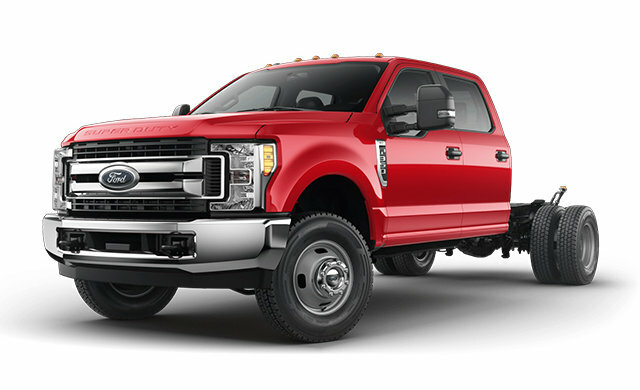 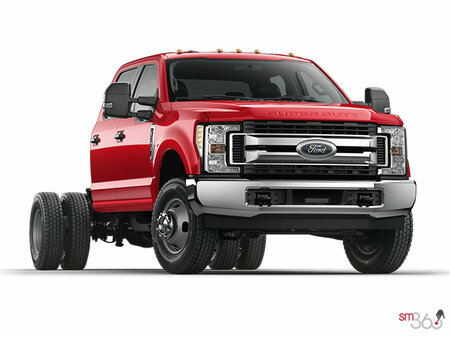 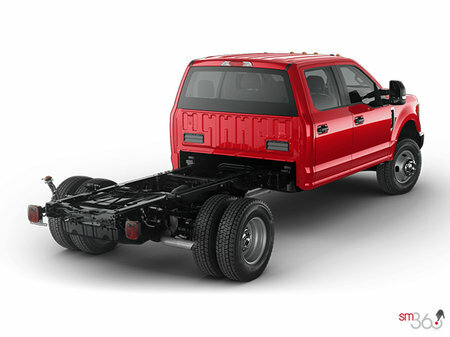 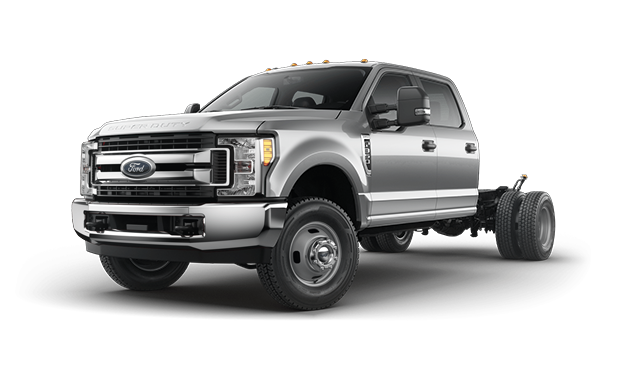 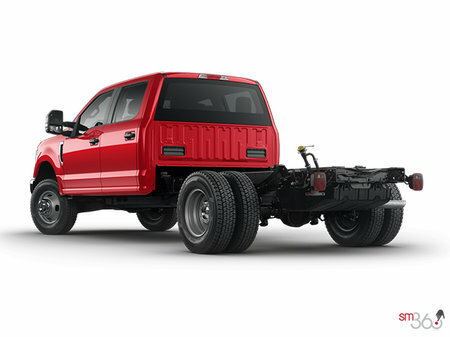 Photo Gallery "2019 Ford Chassis-Cab F-350"
CNG/Propane Gaseous Engine Prep Package (6.2L Engine): Compressed natural gas (CNG) and propane are alternative fuels to unleaded gasoline with the CNG/Propane Gaseous Engine Prep Package for Super Duty gas-powered models — available with the 6.2L V8 (F-350) and with the 6.8L V10 (F-450/F-550). 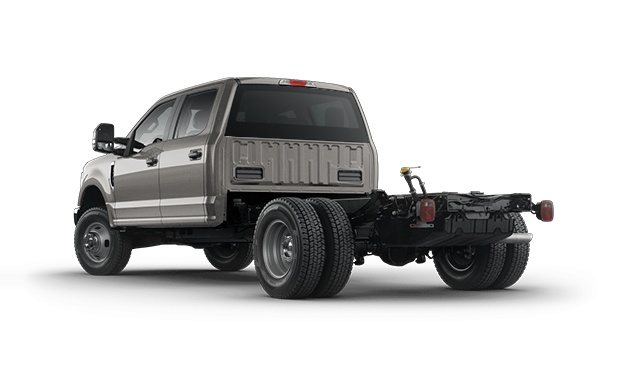 The CNG/Propane Package with additional aftermarket upfits provides bi-fuel capability, enabling these engines to run on either liquefied propane gas or unleaded gas. 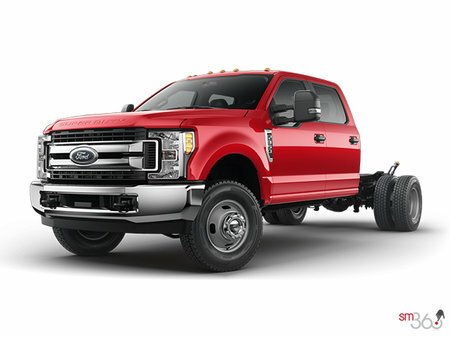 Interested in the 2019 Ford Chassis-Cab F-350 XLT ?